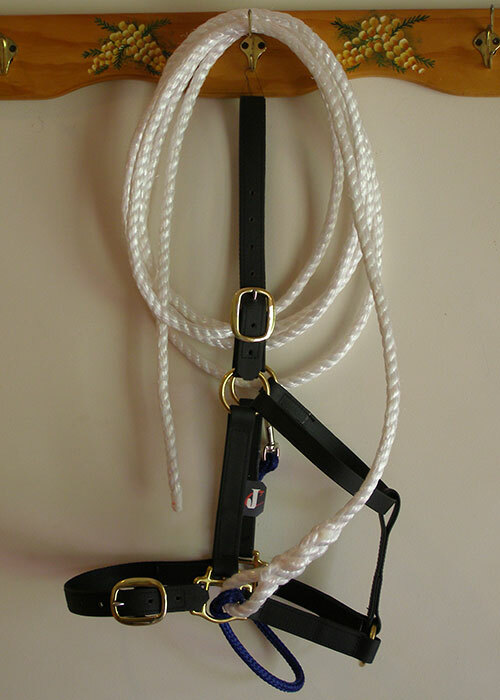 Easy Loader Halter with Lead & Strap, this is the complete set for solving your loading problems. The price is the same for all sizes. 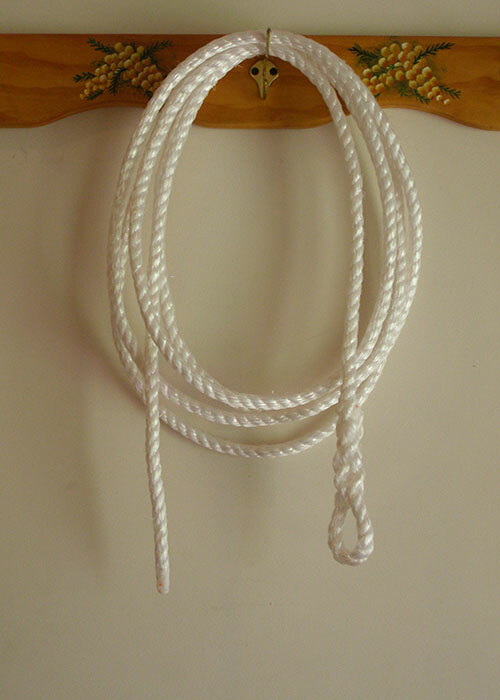 This is the complete float loading tool. 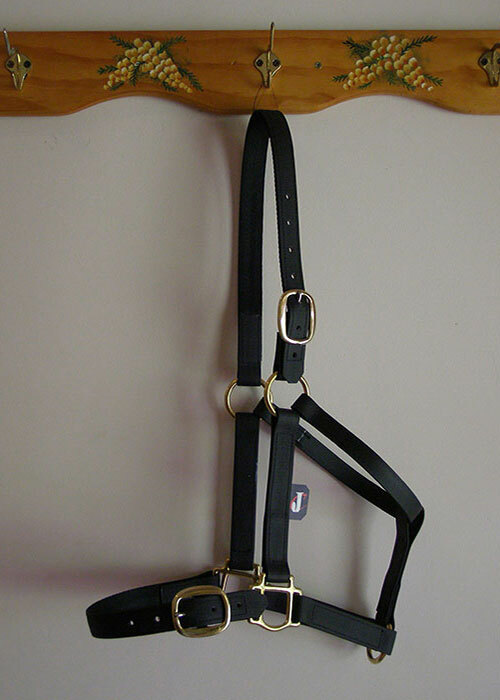 The strap acts to encourage the horse to move forward from pressure and release. Measure around nose, just under the cheek bones. Measure over the poll from cheek to cheek. 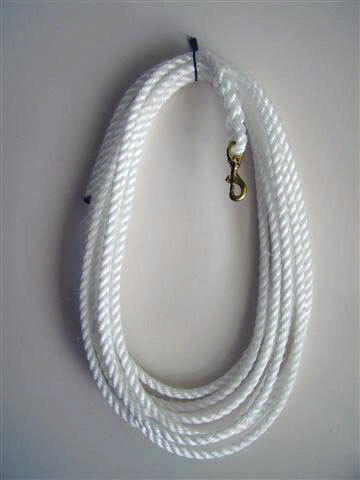 Example: Cob halter measures 28in around nose, and 38in over poll. 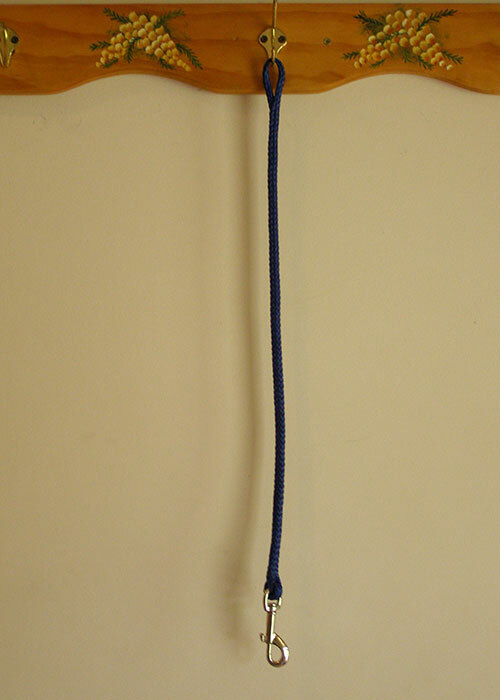 Pony halter measures 26in around nose, and 36in over poll.